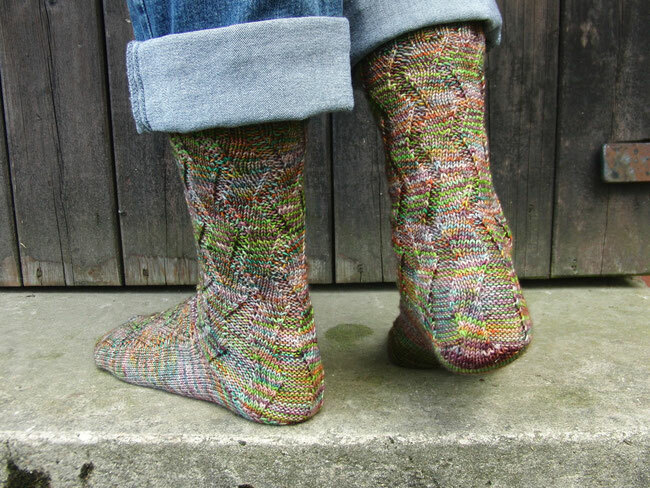 Thunderbolt Socks - monemades Webseite! 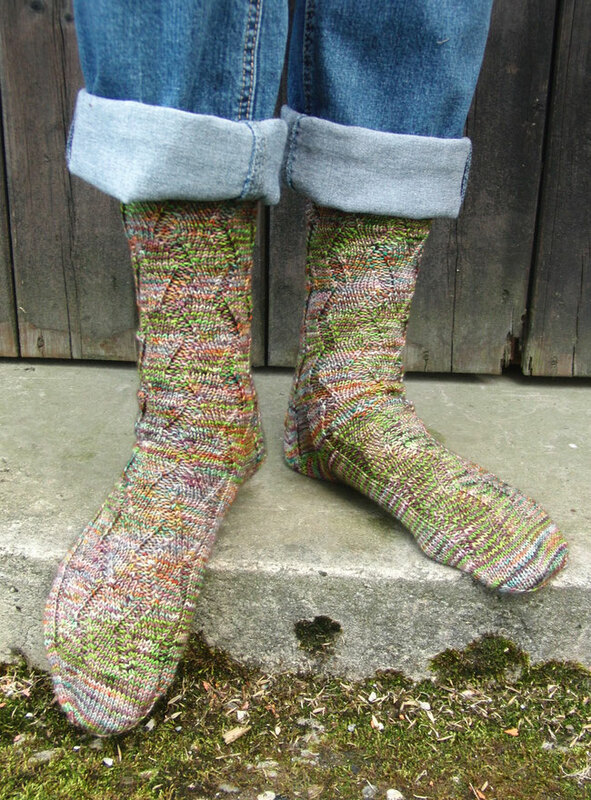 The pattern is now also available for download from Ravelry, here. But also the kit which includes the pattern, the yarn in the limited colourway and an extra is still available from the Knitcrate Website, here. and with the code MONEMADE20 you can purchase it at 20% off.